MORE THAN JUST AN APP. Get connected with the community and avail yourself to various amenities – all at your fingertips. From interesting workshops to family-friendly activities and festive specials, be a part of the fun. 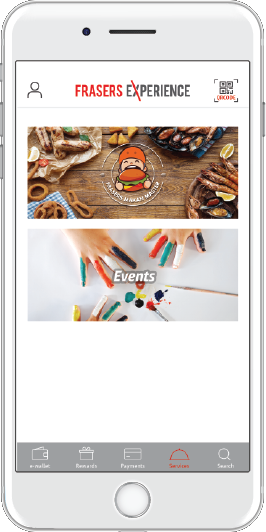 Register for our events with your FRx app. You can also look forward to booking function rooms, futsal courts and more at selected locations of Frasers Property in 2019.